Team B fans rejoice! 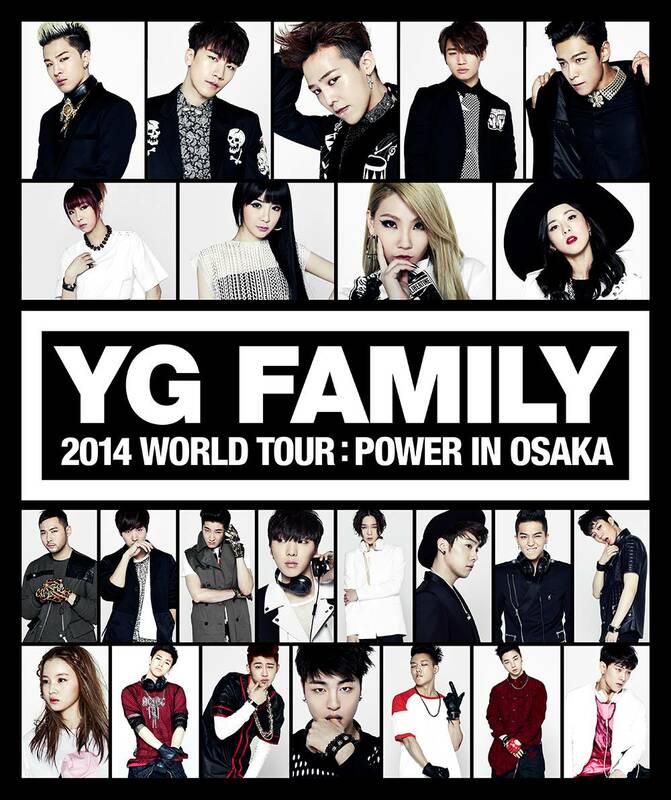 YG Entertainment announced that Team B will be joining the YG Family for their world tour in Japan this weekend! YG Entertainment stated, "In the case of Team B, they don't have a debut song yet and they will collaborate with the sunbae artists as well as meet WINNER, who was their rival on the survival program 'WIN', on stage again and will perform a sweet collaboration stage as close colleagues this time." YG Family's first joint concert in two years, the '2014 World Tour: Power', will kick off in Japan and move onto Korea, China, and more and it all starts with the first stop at the Kyocera Dome, Osaka on April 12-13! Team B also sent out a greeting video to say hello to all those who have missed them, so take a look below! A teaser for their appearance on the world tour has also been released, which you can check out below.